Bird dogs are in my blood. The Colorado prairie, though, has gotten under my skin. The loneliness and endless sea of sand-sage, yucca, saltbush, prickly-pear, and cholla…called home to very few…mangy coyotes, desert tortoises, and horned-larks but also my beloved quail. The incessant wind calms in the eve as the shadows grow longer and the golden hews of the last days light hit the prairie. I’ve been pursuing these birds of my affection for some 15 years now. My first encounter with scaled quail was on the Cimarron National Grasslands in southwestern Kansas in November of 1999. 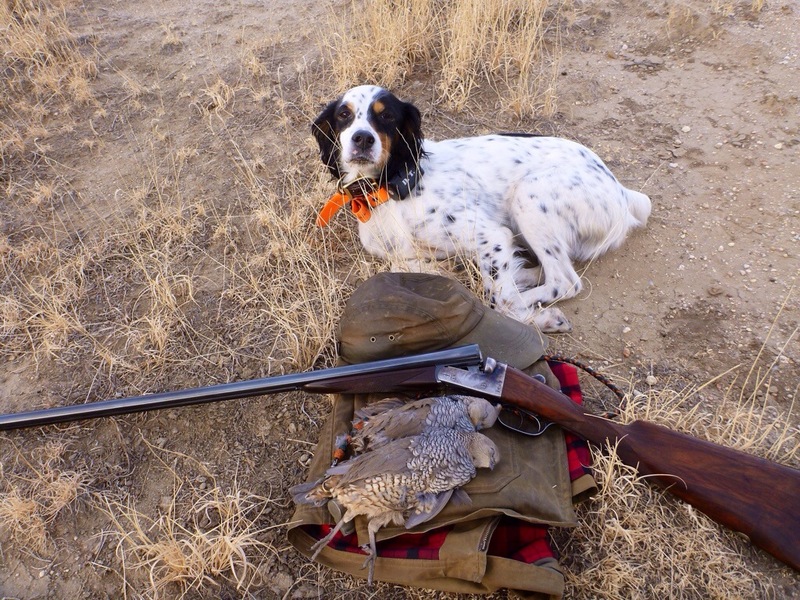 I had read Web Parton’s book on wing-shooting in Kansas and Tom Huggler’s book on quail hunting prior to moving to Colorado…both authors raved about the grasslands and its bounty of birds. I was fortunate enough to stumble into Lawrence Smith of Elkhart, Kansas while he was literally standing in the middle of a mixed covey of scalies and bobwhites…and be under his tutelage for a couple seasons. I learned much about scaled quail from Mr. Smith. Prime scaled quail habitat is short grass prairie with sand-sage, cholla, salt brush, yuccas and juniper/pinion. Of course they adore structure…junk yards and farm equipment long forgotten. The other day, a graduate student from Oklahoma State University contacted me about collecting some scaled quail samples for him. He’s been studying relatedness of birds within a nest and within broods in bobwhite quail and wanted to expand his research in scaled quail. He wanted some samples from their northern and western ranges. Well, who am I to stand in the way ” In the Name of Science”? I told him I’d be much obliged to help his research…not that I need an excuse to lose myself on the Colorado prairie chasing pointing dogs and toting a Spanish double. I spent the past few days collecting samples for the OSU grad student. 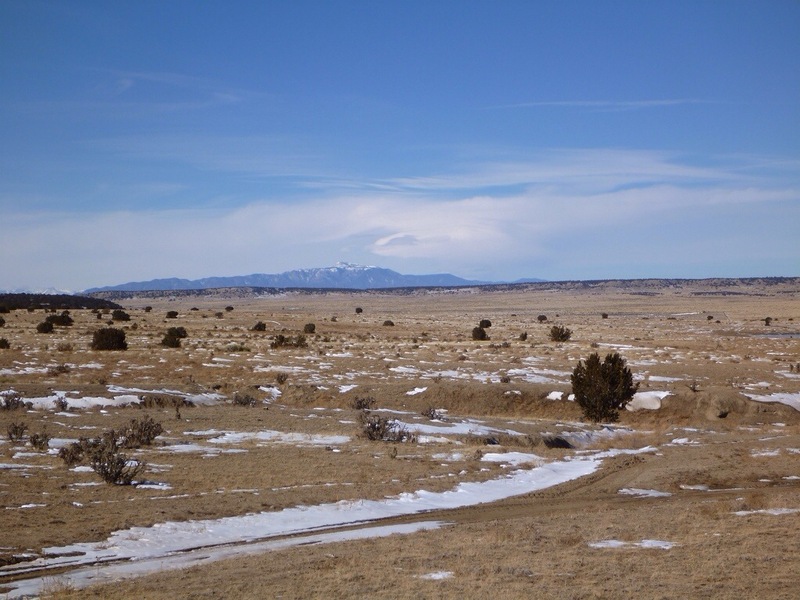 The Comanche National Grasslands and prairie whereabouts was my laboratory. 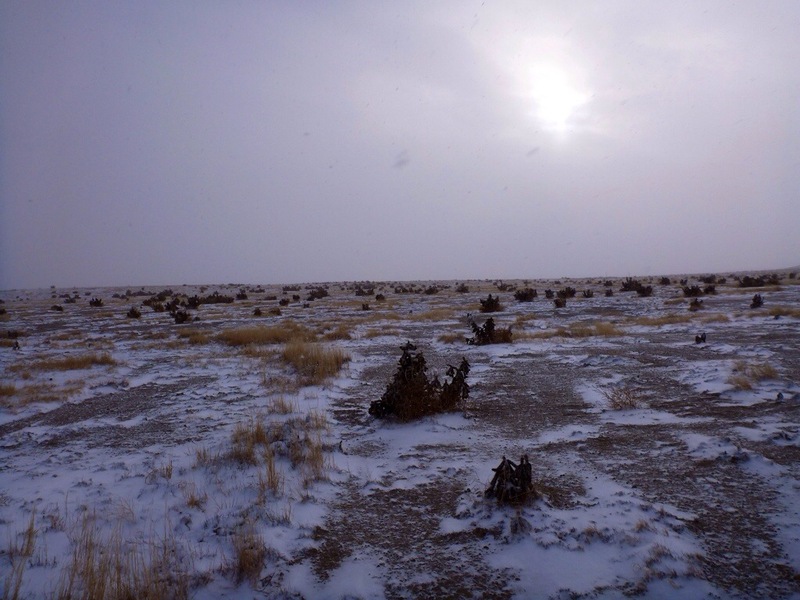 Yesterday was incredible…there was a dense fog with the trees in hoarfrost…an eerie feeling came over me as the fog dissipated from the morning sun as though ghosts from the past were watching me…Santa Fe Trail travelers or even Native Americans. 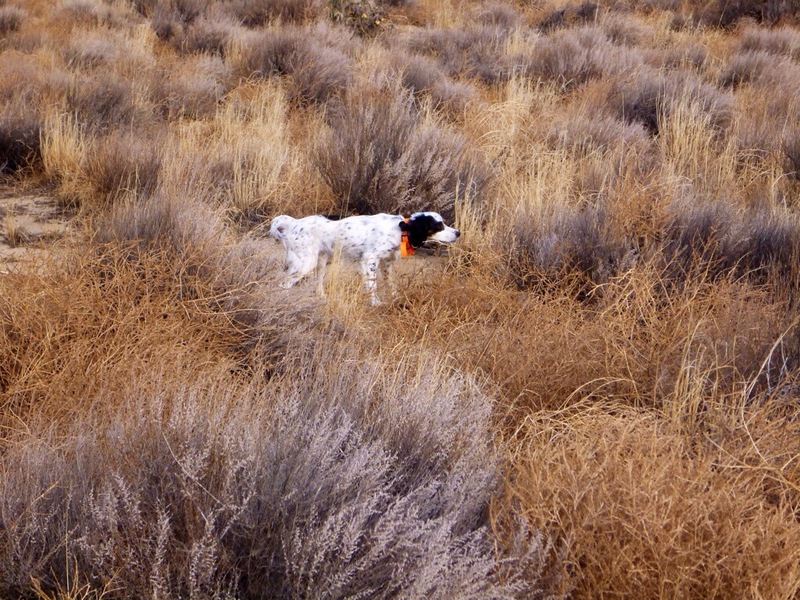 I found a honey-hole in a juniper patch with dense cholla…a place probably never walked before by a smoothbore-toting quail hunter and his crazy grouse-woods English setter. Here are some images from the past few days. 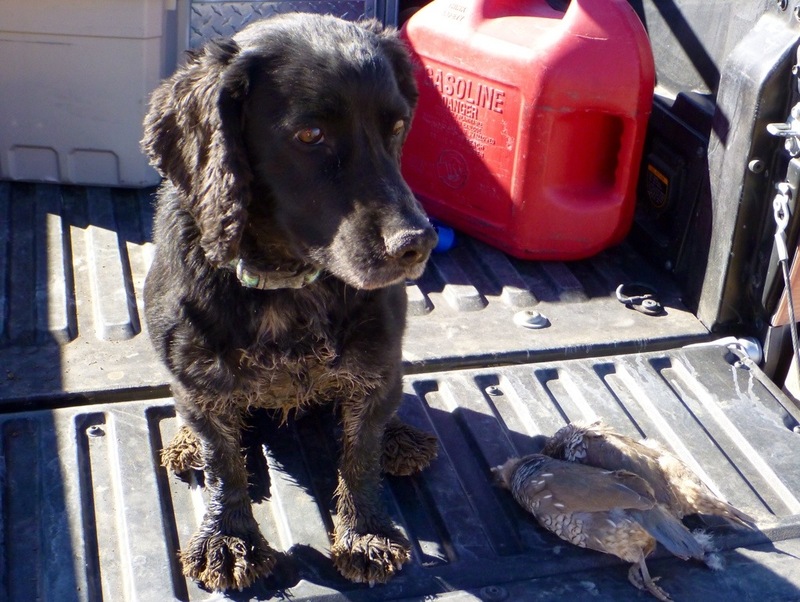 Setter Feathers…sometimes you need to lose yourself on the prairies and streams in order to find yourself. That’s exactly what the Colorado prairie and scaled quail does for me. Beautiful Shawn. Your last quote captured where I am after being introduced to these gray devils. Nice job man. What kind of samples specifically was the student interested in? beautiful way to kill a few days! I’ll get that way some day. Your dog could be a twin to mind. He’s got that same wild-eyed look in the field and “I’ve had enough” after hunt expression. Funny how much personality these dogs can have. Keep your dumb Chiououas…or even GSP’s, I’ll pick the burs out of a setter any day. 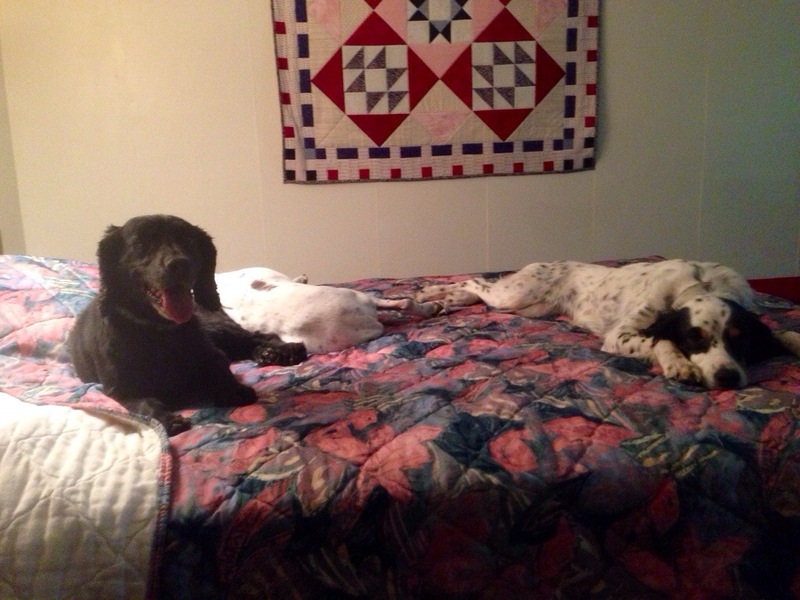 I don’t mind picking the burrs out of my setters fur either…I just truly love setter. Thanks for your comments! Chasing scaled quail on the Colorado prairie is an incredible experience. I read your post and enjoyed the great photos. It seems you did well for yourself on your recent hunt, congratulations! I am currently hunting for scaled quail myself at John Martin reservoir. I am a 27 year old post graduate student on my first quail hunt with my step-father and long time friend/neighbor. 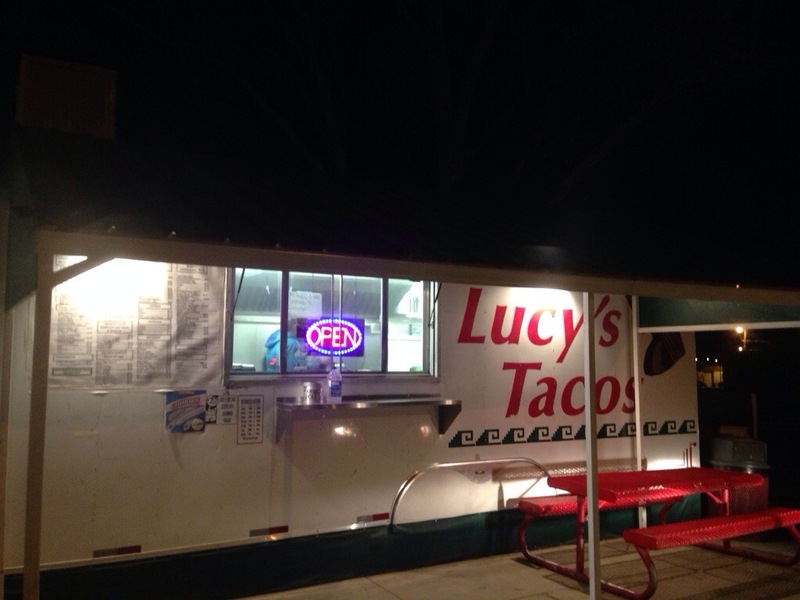 Our plan was try the CNGL tomorrow, Saturday. I was wondering whereabout you hunted with such success in the grasslands. Thanks for the note. There’s plenty of scaled quail on the CNGL…both parcels. I look for the perfect habitat before I even start walking it. Windmills are a plus. Look for good sand sage and short prairie grass. My best luck has been in areas with cholla stands. 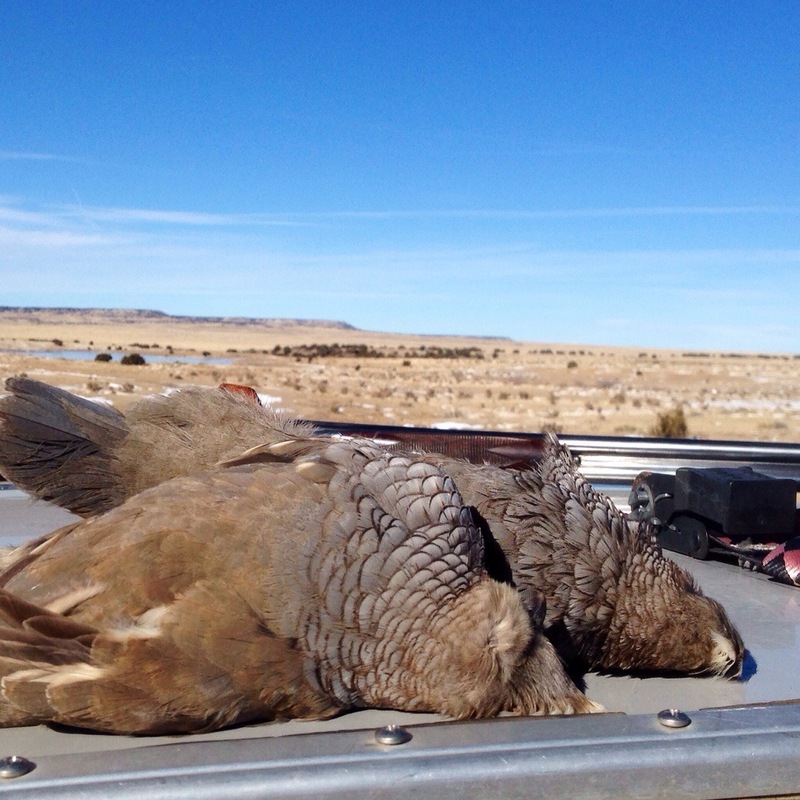 Was chasing scaled quail yesterday and found a nice big covey in the junipers and cholla. Good luck! Hope you find some of those running devils…they’re my favorite game bird for sure.